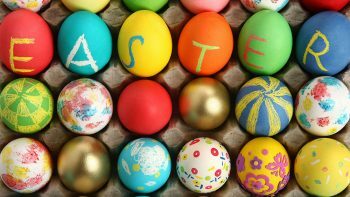 Our offices will be closed Good Friday and Easter Monday, open as usual from Tuesday. We wish everyone a very Happy Easter weekend and look forward to talking to you soon. The team at Better Prospects.